The largest annual international tourism event in Eastern Indonesia, with the main activity of the Travel Exchange (Travex) followed by sellers of various leading tourism products in East Java and Indonesia and potential buyers from within and abroad. MITF also displays exhibitions and tourism exchanges which this year take the theme of "Tourism Village". The exhibition was attended by participants from East Java as well as popular tourist cities in Indonesia. 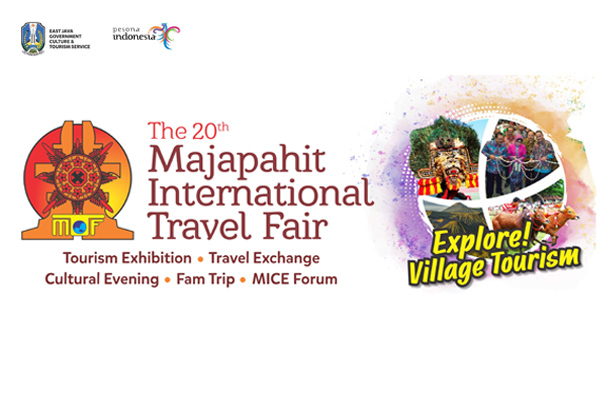 Various tourism products, tourism information, tourism support products, various competitions and talk shows about tourism can be found in Majapahit International Travel Fair.